After months of speculation regarding his future, Luis Neto has finally made the move away from Siena. A number of teams were reportedly interested in signing the defender, including Juventus, Roma, Dinamo Moscow, and Fenerbahce. Neto, however, has chosen to move to the snow-covered fields of Russia to meet up with fellow countrymen Bruno Alves and Danny at Zenit St. Petersburg. The Russian season has not yet begun, as the country is gripped by a bitter winter. If Neto can replicate the form that earned him plaudits at Siena, he will have no problem holding down a starting spot at Zenit. The price? 6 million Euros. Real Betis right-back Nelson has made the switch to Italy to join Palermo. The Italian side are struggling in Serie A so far this season. Normally a top half team, Palermo now finds itself second to last in the Serie A, with only 17 points from 22 games. Real Betis, however, is currently over-performing in La Liga, and currently sits at fifth in the standings. Nelson has appeared only ten times in the league for Betis so far this season, but will most likely become an important part of Palermo. There almost always seems to be more rumors during the transfer window than actual deals. This season has not been an exception, and with the rumors flying in, here are some of the more notable ones. 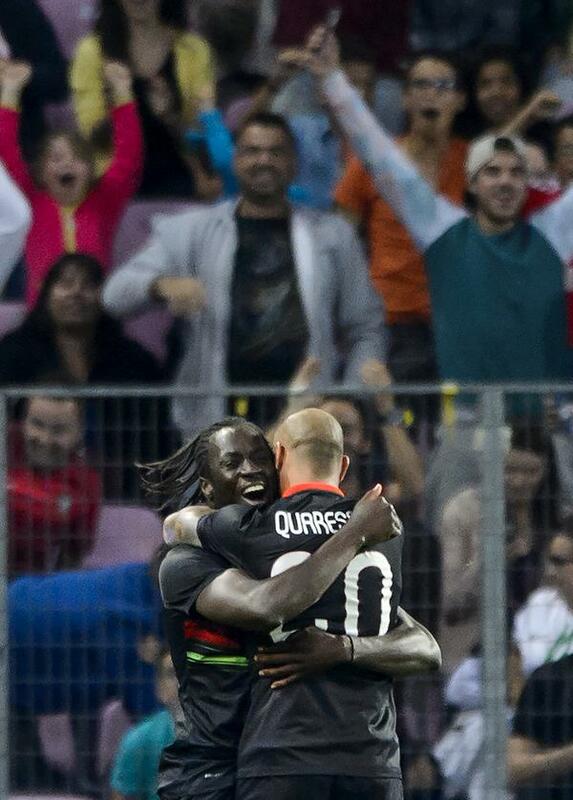 Salvador Agra has been nothing short of a revelation for Olhanense this season. 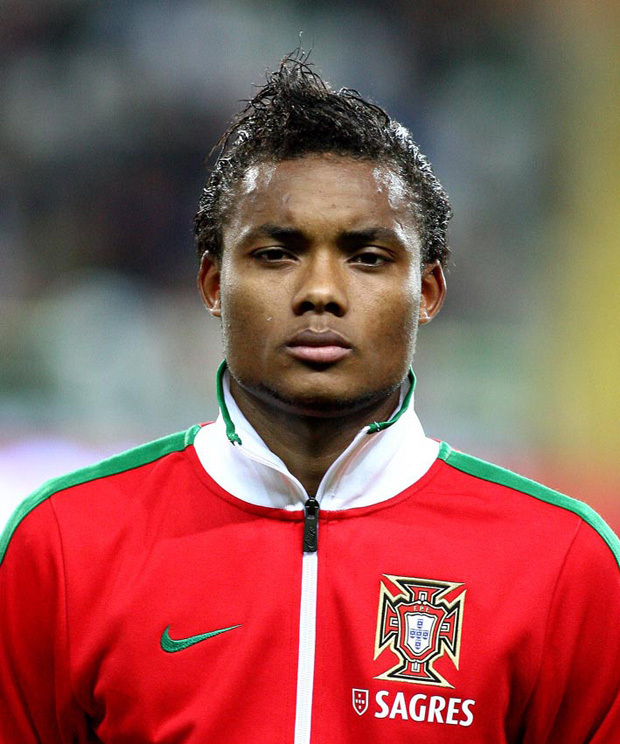 The winger, who can also be deployed as a striker, joined Olhanense from Varzim at the beginning of the season. Not much was expected of him, at least not as much as he as shown. Though he has only scored once thus far this season, he has proved himself as a vital piece of the team through his lively and smart play. Other clubs have not ignored this. Real Betis look to be front-runners for his signature. Osasuna and Koln have all said to be interested recently, and Betis even had an offer rejected. Olhanense has stated that they do not plan to sell the winger, regardless of the price. 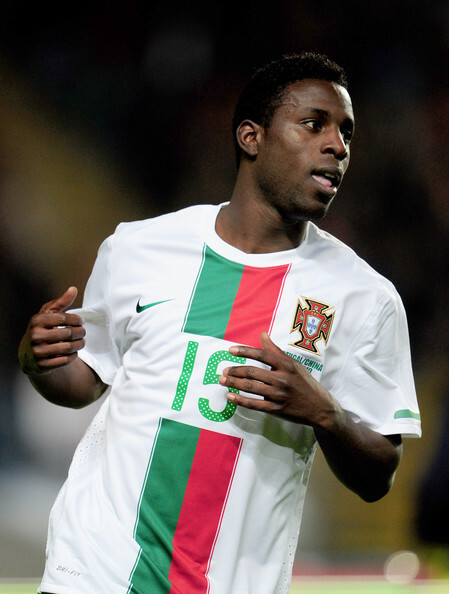 Another winger that may be on his way out of Portugal is Silvestre Varela. Varela was in spectacular form last season, and was one of the reasons that Porto were as successful as they were. This season, under new coach Vitor Pereira, Varela has found playing time much too hard to come by. The arrival of Djalma from Maritimo in the off season has reduced his playing time further, and talk of winger Yannick Djalo joining the club may just be the last straw. Varela is fed up with sitting on the sidelines, which will undoubtedly hinder his chances of making the Portuguese squad for Euro 2012. Roma’s ears have perked up at all of this talk. The Italian giants are said to have made Varela their number one target. 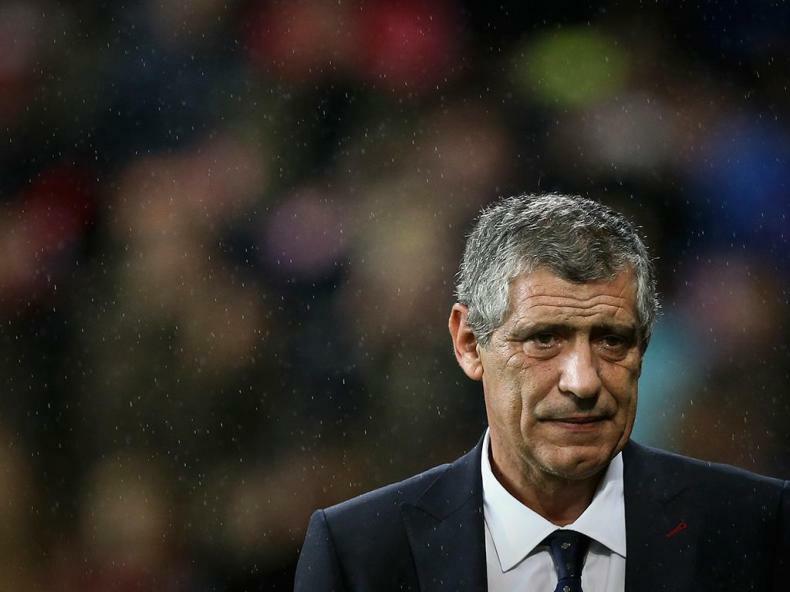 Nuno Andre Coelho and Pedro Mendes have been at the heart of some transfer speculation regarding a possible move to Italy. 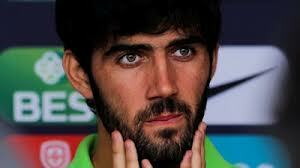 Coelho made the switch from Porto to Sporting in the summer as part of the deal that saw Moutinho go the other way. The defender has done well since the move, well enough to earn a call-up to the Portuguese National Team. 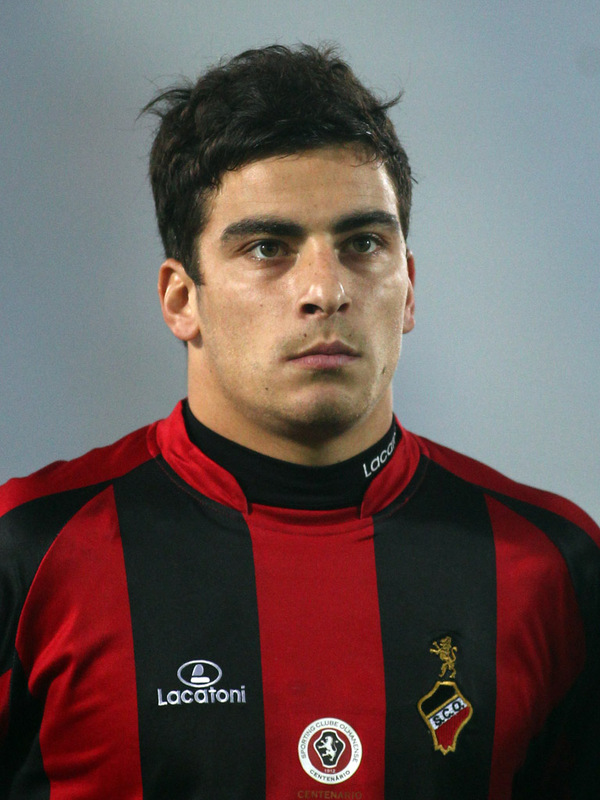 Napoli, Samdoria, and Palermo are all courting him, with West Brom, in England, also said to be interested. Formal contact has been made, according to the player’s agent. 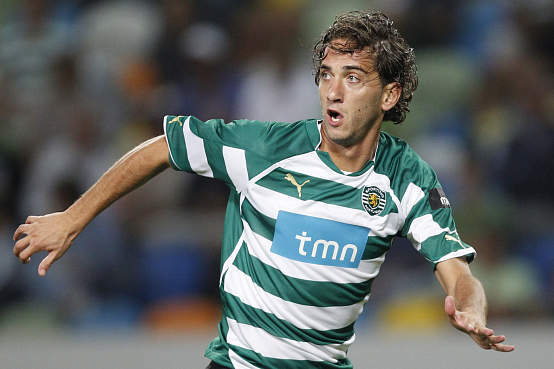 Pedro Mendes, who made the move from Rangers to Sporting last season, has also been in the middle of speculation regarding his future at the club. Bologna and Naples are the teams said to be interested in the defensive midfielder, who starred at the World Cup for Portugal last summer. According to reports, Mendes could leave for around 2 million euros. Sporting forward Yannick Djalo,who is reportedly unhappy with his situation at Sporting, is being tracked by a host of English clubs. Yannick, as he is called, was supposedly very close to a move to Tottenham in the summer, but the move never materialized. Genoa, more recently, were said to be interested in the 24 year-old. Reports suggest that Tottenham, Fulham, and Everton are now in a race for his signature. These reports also suggest that these clubs are much more interested now than they were during the summer, so a move may be more likely.